Word goes around. Most of it rumor, spicy gist that holds no water. Almost everything has unproven stories going around about them, distributed in circles and so. Garage Door services is also one of them. 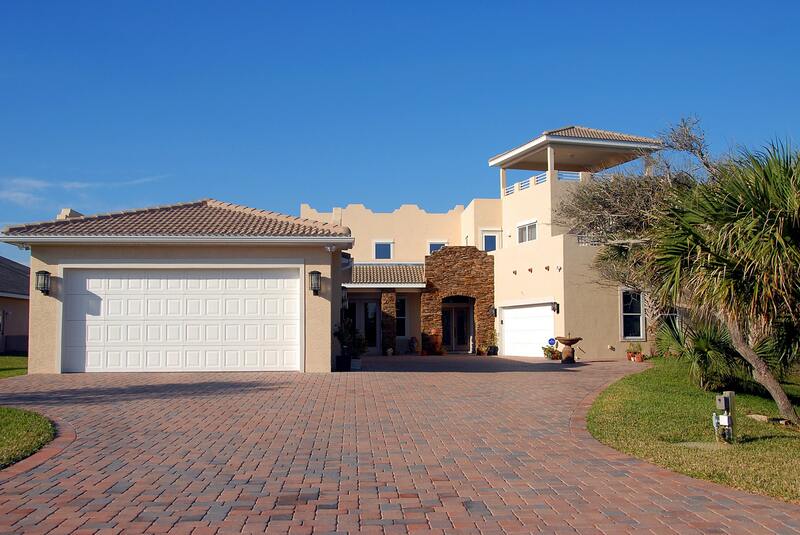 A lot of people have said a lot of wonderful things about garage door services. For example, many people believe they can solve all the problems with their garage doors except garage door replacement. They think all garage door repairs are do-it-yourself quick fixes. Things they can fix effectively if they only have the right tools, time and the good video to show them. But then, there are major garage door problems that can’t easily be solved with some stick and glue. 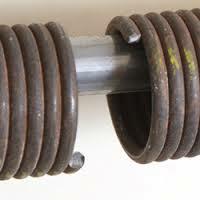 For instance, broken door springs and cables. These are instances you should definitely call a professional garage door technician to help you out. Some skills can’t be replicated from watching a video. For your safety, call a professional. 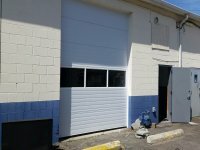 Inasmuch as there are little garage maintenance activities you can easily handle yourself with few tools and materials, there are garage door repairs you can’t safely do by yourself. You need to understand that. The keyword here is SAFELY. Not saying you can’t do it, but you may not get the best results when it’s done by someone without the skills and experience to give a durable result. Your garage door is something you use almost every day. Also, probably the largest moving mechanism in your home, take it seriously. Call a professional garage door repair technician. Not every type of garage door repair is expensive. Only garage door installation costs a lot of money. 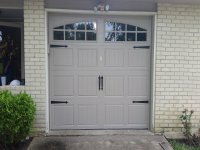 But the regular smaller garage door repair services can be done by a reputable garage door servicing company at very reasonable prices. 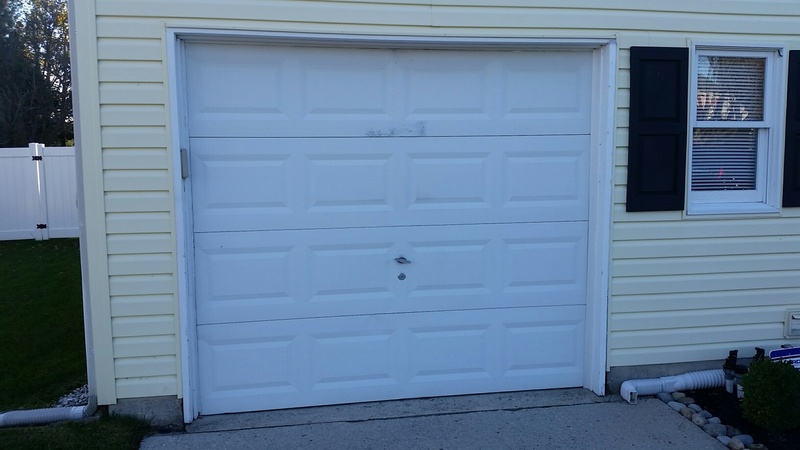 Our company boasts of the best garage door services prices in Berlin, NJ. Come on, this is definitely not true. Not all garage door servicing companies can boast of the same level of experience and expertise. Some have a small customer base, while others are large chains spread all over the country. Some will treat you as a unique customer with specific needs and others may treat you as one of the several thousands they attend to every day. 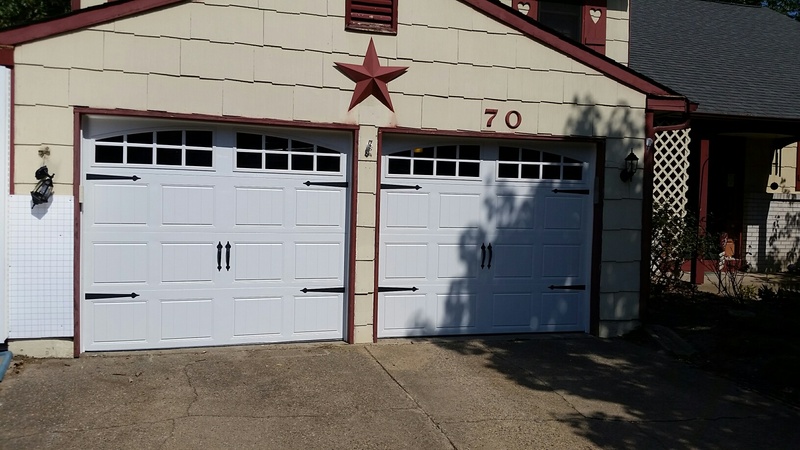 But with a company like Dave Moseley The Door Guy, you can rest assured that your needs are attended to by the most considerate and professional garage door technicians in Berlin, New Jersey. 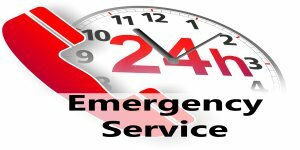 We make ourselves available for 24/7 emergency services. Because no one knows when a garage door will fail and you can’t be stranded when help is just a call away. 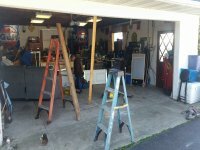 Do you need Garage door repair services in Berlin? Call Dave Moseley The Door Guy at 856-275-7766 or Contact Us.